Grape seed oil is extracted from grapes. It is very light in texture and is odorless and non-greasy. Grape seed oil for hair is recommended because it contains vitamin E and linoleic acid that improves hair growth and prevents hair loss. Grape seed oil should be stored in a fresh and dark place where there is no sunlight for extended shelf life. 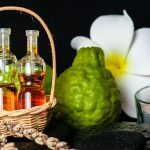 It has unusual properties to nourish hair, fights against dandruff, used as a natural conditioner, can be utilised for the overall health of hair and scalp. Hair grows faster when they are nourished and well maintained. Grape seed oil for hair contains minerals, proteins and vitamins which are essential nutrients for hair growth. Combine one teaspoon of grape seed oil with one teaspoon of jojoba oil, few drops of peppermint oil and few drops of eucalyptus oil. Mix everything properly and apply on hair and scalp. Wash off after one hour with a mild shampoo. Use this regularly for better results. 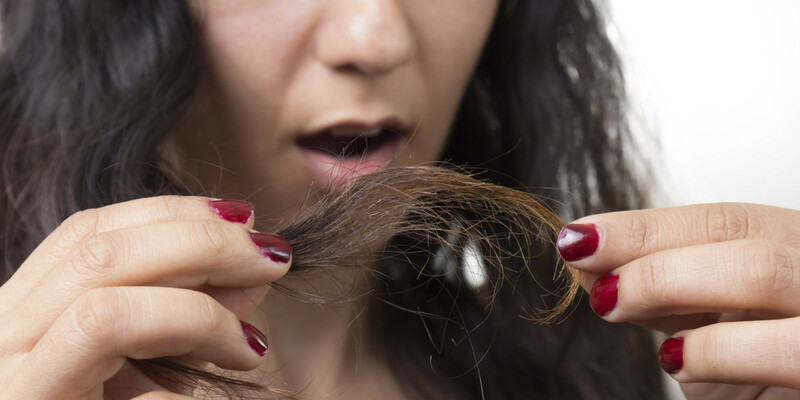 To control hair loss always use cold press oil. Grape seed oil contains antioxidants that reduce the production of a hormone called DTH, which is responsible for hair loss. It also relaxes your hair follicle and reduces the stress related hormone called cortisol which is one of the causes of hair loss. Combine Two teaspoon of grape seed oil with few drops of jojoba oil. Mix properly and apply and massage your scalp. 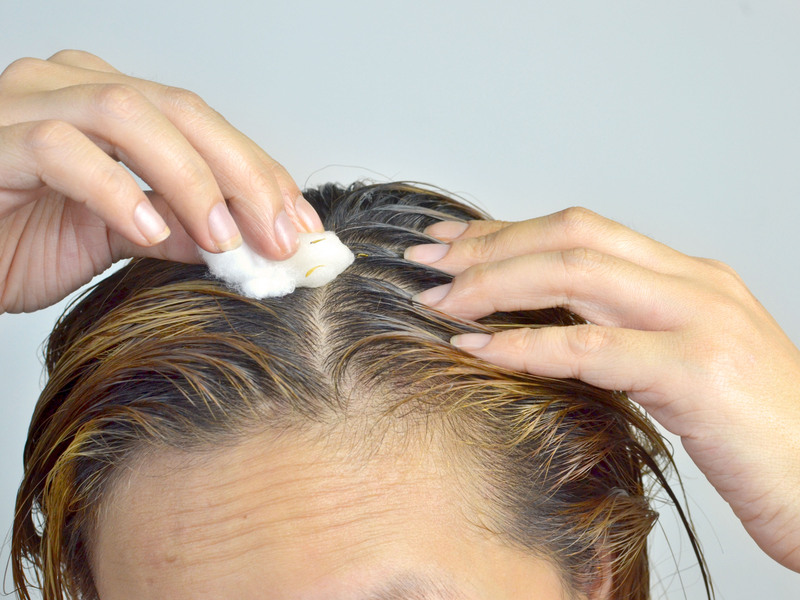 If you want, you can leave it like that or wash off after one hour with a mild shampoo. 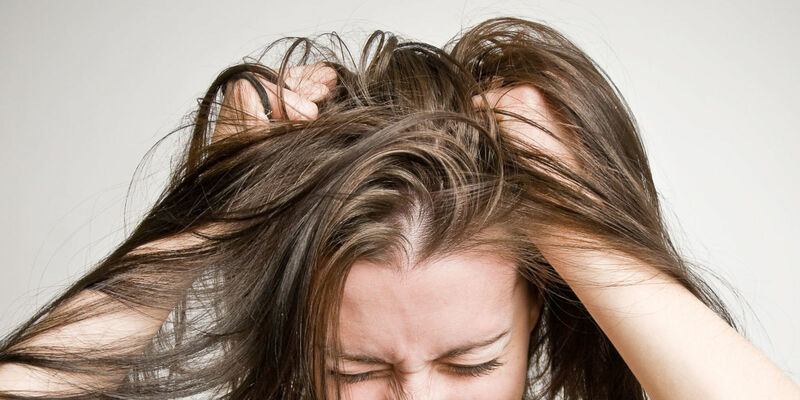 Scalp inflammation happens due to extremely dry and flakey skin of the scalp. Grape seed oil has properties which promote healthy cells and treats scalp inflammation. Just apply the oil to your scalp and massage in circular motion. Grape seed oil is a very useful option to use as natural hair conditioner. 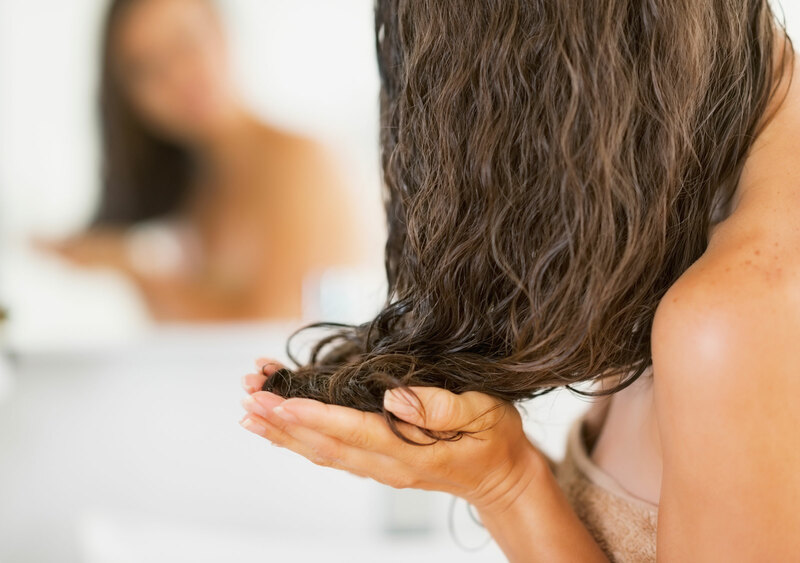 It is always better to go for natural products then commercial products for your hair health. 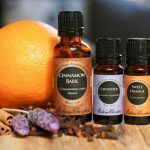 As natural products give maximum benefits with no chemical side effects. Take oil in your palm and gently massage on your hair. Wash off after 15 minutes with cold water and pat dry the hair. Or if you want to use as live in conditioner. 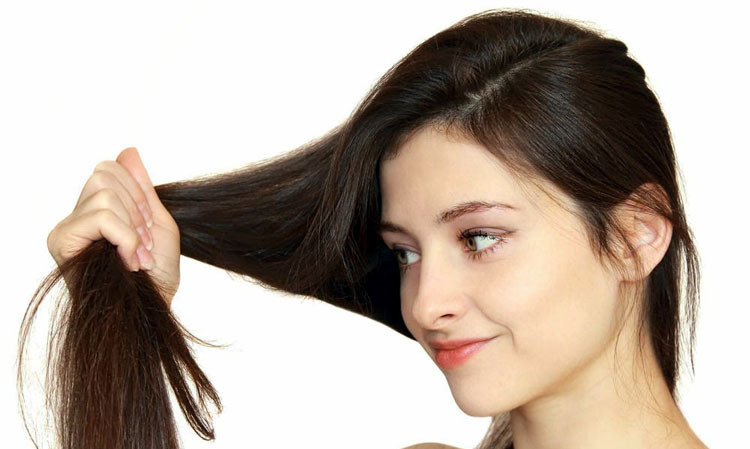 Take a few drops of oil in your palm and just gently apply on hair. Grape seed oil is helpful to form tissues and fatty acid which improve hair growth and nourishes weak and brittle hair. Combine a teaspoon of grape seed oil with a few drops of basil oil. Mix properly and apply on your hair and massage. Wash off after 30 minutes with a mild shampoo. Grape seed oil is absorbed quickly due to its light texture it penetrates deep inside the hair follicle and retains the moisture. It is non-greasy so you can apply on dry and rough hair and can make manageable, also tames your frizzy hair with it. The properties of grape seed oil seal the moisture of hair and applying warm oil to your hair will make the hair shine and also solve the issues of brittle and dry hair. Grape seed oil is useful to treat damaged hair because of it is boosted with vitamins, minerals and proteins. Combine one tablespoon of grape seed oil with few drops of lemongrass oil and few drops of basil oil. Mix everything properly and apply on your hair. Wash off after one hour. Do it regularly to moisturise your hair. 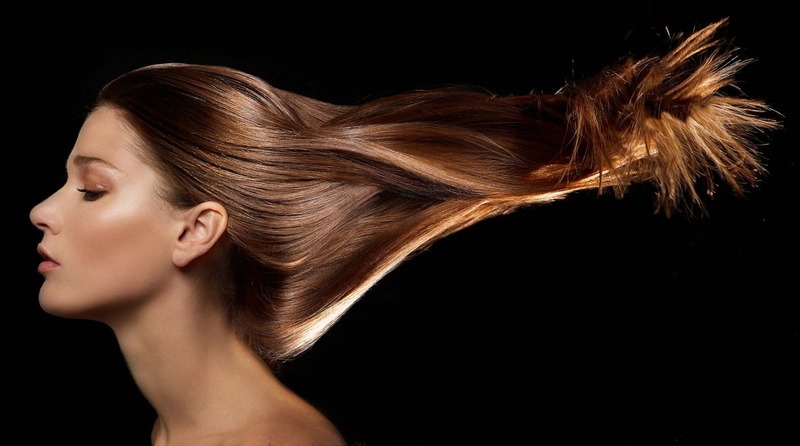 Grape seed oil protects your hair from pollution and other hazards. 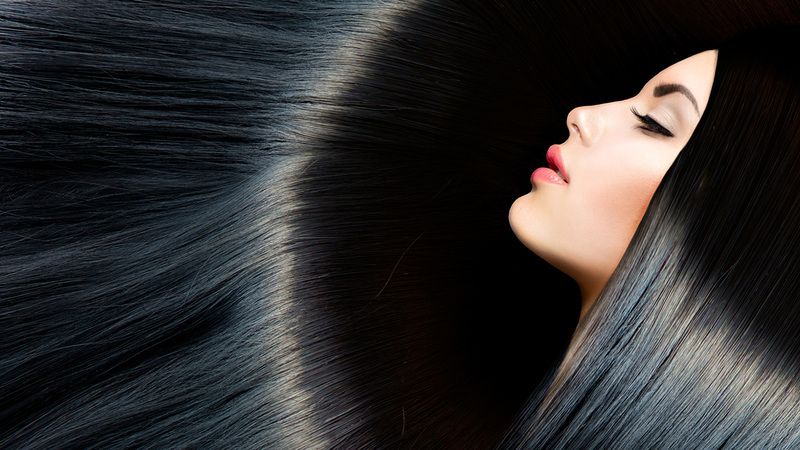 Regular use of grape seed oil improves the structure of your hair and make hair shaft strong. Grape seed oil contains omega 3, 6, and nine which moisturise the hair thoroughly and makes the hair soft and shiny.